Monetary losses due to economic downturn and fall in advertising revenue – is this the death knell of the broadsheet? Newspapers are seeing red in the U.S. 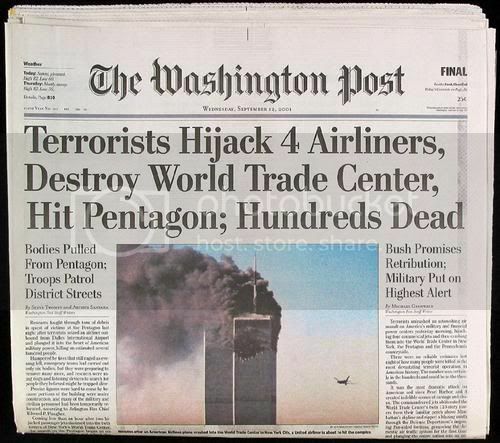 The Washington Post Company newspaper division chalked up an operating loss of $US53.8 million for the first quarter of 2009. Hearst Corporation, which owns The San Francisco Chronicle, announced that the paper lost more than $US50 million in 2008 and expects the losses to widen in 2009. The Minneapolis Star Tribune, a 141 year-old newspaper and the 15th largest in the US, has filed for bankruptcy protection. Salary, jobs and editorial: cost cutting is the mantra amongst newspapers. 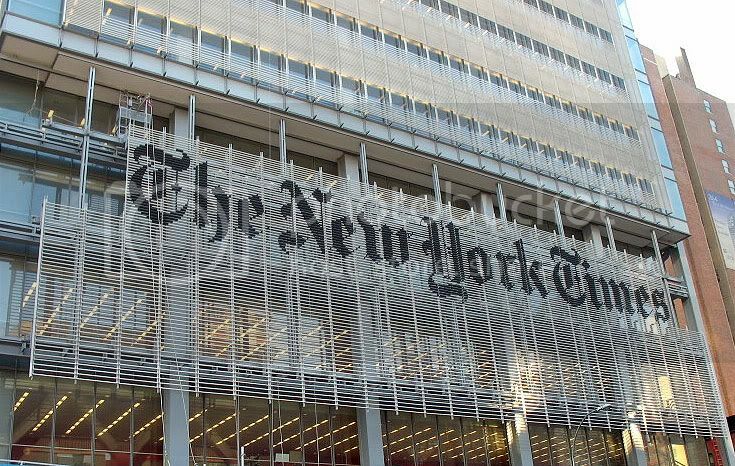 The New York Times has decided to axe a number of weekly sections and absorb parts of the content in other sections of the newspapers. Some print newspapers have gone further. The Seattle Post-Intelligencer, a 146 year-old newspaper, ceased its print publication in favour of a digital news product. The Christian Science Monitor retains a weekly print edition but replaced its daily print publication with daily e-mail editions. It also maintains an online publication updated at regular intervals. The migration of print to online certainly fuels talk about the ‘death of print’ and further exacerbated by the owners of The San Francisco Chronicle and Boston Globe threatening to shut the broadsheets down. Prof Mitchell Stephens of New York University, Arthur L. Carter Journalism Institute, is not optimistic about the survival of print newspapers due to “more cost-effective ways in distributing journalism”. “Most people also believe in the credibility of the print product, which is often a well-established institution, and may have built a certain loyalty to it over many years,” Mr Yee added. A senate hearing recently convened under Senator John Kerry explored the future of the newspaper industry in the U.S. Kerry asked if the U.S government should play a role in preventing the collapse of the industry. 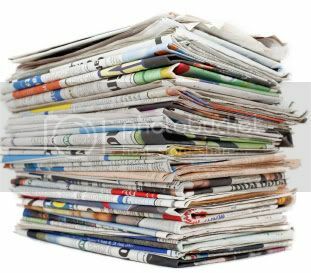 The N.A.A (Newspaper Association of America) released figures for 2008 showing that advertising revenue fell across print advertising, classifieds and even online advertising for the entire industry, down 17.7, 29.7 and 1.8 percent respectively from 2007. The Washington Post Company newspaper division saw a 33 per cent fall in print advertising revenue in the first quarter of 2009. Prof Stephens and fellow colleague Prof Adam L Penenberg agree that the economic downturn and fall in advertising are contributing to the monetary woes of newspapers. Prof Stephens felt that web advertising revenue does not make up for print advertising revenue. Prof Penenberg is of the view that while newspapers could charge a high premium as they had monopoly over their readership and the target audience an advertiser desired to reach, newspapers could not do so with an online audience. He added that the ad-unit and ad-banner system does not work, and questioned if readers would actually click on those. “The entire system has been predicated on a lie that people will be influenced by banner ads and the like. But the problem is when people are reading, they aren’t in the proper mindset to be influenced by an ad,” Prof Penenberg said. “Ads then become nuisances, and no marketer wants their product to be viewed as nuisances,” Prof Penenberg added. 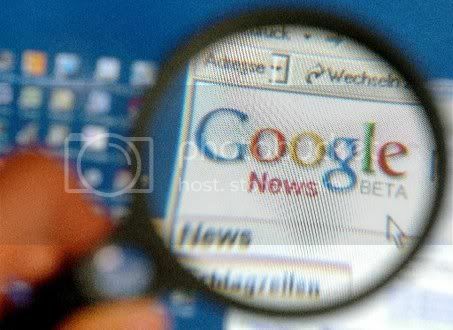 Prof Stephens also highlighted the heightened competition from an increased supply of news on the internet. Also, younger people are turning away from print news to the worldwide web for free news. This is one reason why the newspaper industry is bleeding money. Meanwhile Boston Globe has avoided a closure when its unions reached an agreement with its parent company, The New York Times Company, over cost cutting measures such as pay cuts and lower contributions to health-care plans. The future of The San Francisco Chronicle is uncertain, although Hearst said that severe cost cutting measures may ensure the survival of the newspaper. Meanwhile The New York Times increased newsstand prices for its newspapers by 50 cents for its Monday to Saturday editions and a dollar for its Sunday editions to pass the costs onto its readers. Look out for the next report where the writer will examine the local situation of print newspapers and the overall future of print journalism in relation to internet websites.